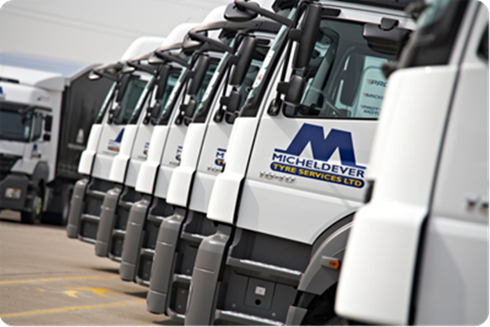 Micheldever Tyres has established a wholesale distribution network of 15 sites around the UK supplying over 4,500 retailers nationwide. This ensures the best availability, service to our customers everywhere, allowing us to deliver tyres on a same day or next day basis. If you are a tyre retailer and you are looking for supply, then contact our wholesale division.